« Welcome to the Casa Guadalajara Blog! At the midpoint of downtown San Diego and Mission Valley lies a treasure for many San Diegans and out of town visitors: Casa Guadalajara in Old Town. 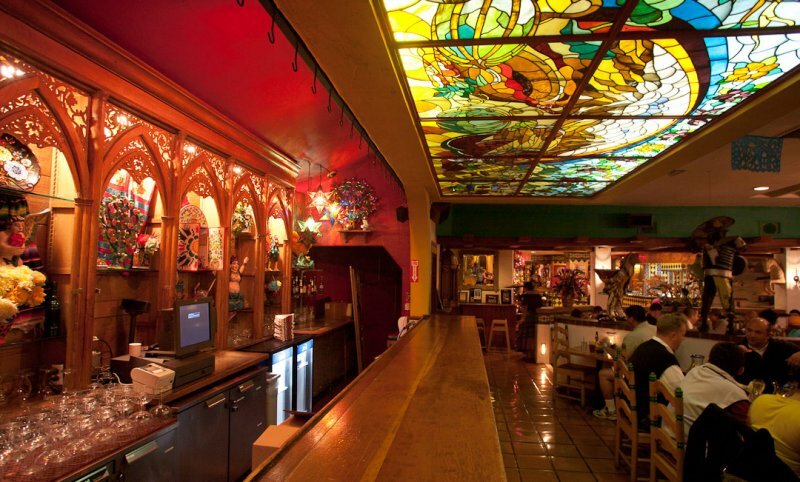 Located next to one of San Diego’s most unique shopping venues, the Bazaar del Mundo, Casa Guadalajara is revered by Mexican food and margarita lovers alike. But don’t just take our word for it. Casa Guadalajara received the California Restaurant Association’s award for “Best Mexican Restaurant 2010″ and was voted “Top Margarita in San Diego” by the very popular San Diego radio station Star 94.1 FM listeners in May 2011.
xican rice and firjoles de la olla and Taquitos Rancheros ~ Five crispy rolled tacos topped with lettuce, diced tomato, Mexican cheese and sour cream. Your choice of chicken, beef or veggie. Served with Mexican rice, frijoles de la olla and salsa quemada. Director of Catering and Special Events Catherine Breedlove provides unforgettable events, both on and off site. Known for her attention to detail, Catherine leaves no stone unturned. She and her staff provide guests with specially chosen menu items, and can also make available the famous Casa Guadalajara margaritas. The saying, “A good time was had by all” rings true with every event Catherine puts together. There is ample parking behind Casa Guadalajara, which is located at Taylor and Juan Streets in Old Town. Happy hour runs daily from 4-7 pm with a buffet and special happy hour prices on beverages. Did we tell you we offer over 50 different types of tequilas? Come see us for lunch, dinner, happy hour or that special event or meeting you’d like catered. The more you know the people and delicacies of Casa Guadalajara the more you’ll love us! Like tequila and margaritas? Stay tuned to this blog by clicking on the little orange triangle at the top of the page. We’re going to be giving you some very interesting information that just might help you enjoy your favorite tequilas and margaritas even more! This entry was posted by The Guadalajaran on August 24, 2011 at 3:12 am, and is filed under Blog Entries. Follow any responses to this post through RSS 2.0. You can leave a response or trackback from your own site.